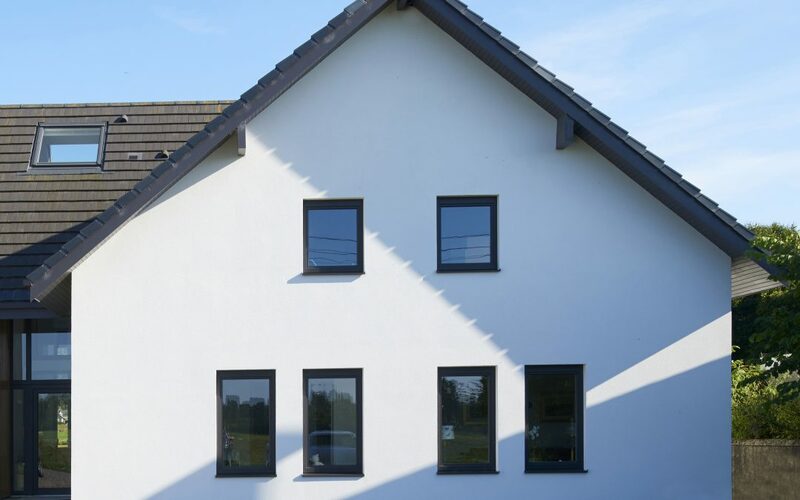 K Rend silicone render incorporates silicone water repellents to the cement based render giving a high degree of water repellency whilst allowing water vapour to pass through the render, keeping the building looking fresher for a prolonged period of time. There are a wide range of colours available with a further customisable palette of 500 colours. Give your property a face lift and use K Rend. We offer competitive quotes with no obligation and always offer the most professional and courteous service. Why should you render a property? Aesthetics – The number one reason historically for rendering a property is to improve the look. Adding a render coat can really brighten up a shabby looking wall, and it gives the opportunity to give the whole house a facelift. Insulation – Rendering your property will provide a slight insulating effect of its own, but if you are rendering, it is a great time to consider full external insulation. There are several really good reasons to render your property. Think carefully about the colour of render you want to use and make sure you use a high quality render like K Rend to make sure that you give your property the wow factor! Give Andrew Davies Plastering Services a call today to arrange a FREE no obligation quote by calling 07976 792264 or emailing adaviesplastering@gmail.com.